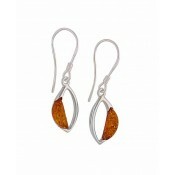 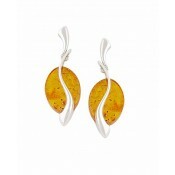 Fall for the rich colour in these citrine drop earrings. 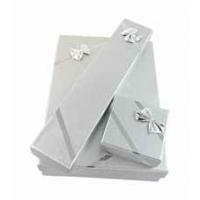 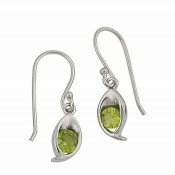 The sterling silver design is gentle on the skin with a versatility that pairs with other metals. 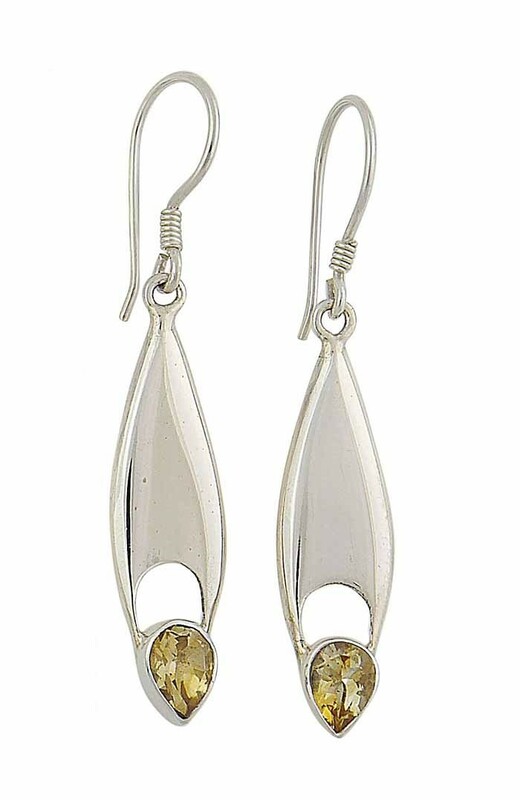 Sitting through the ear with a hook fitting, they feature an elongated teardrop set with the faceted gemstone at the bottom.